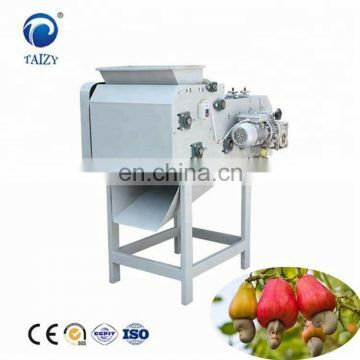 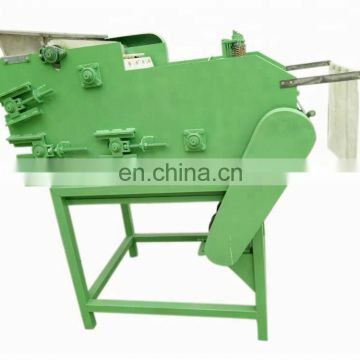 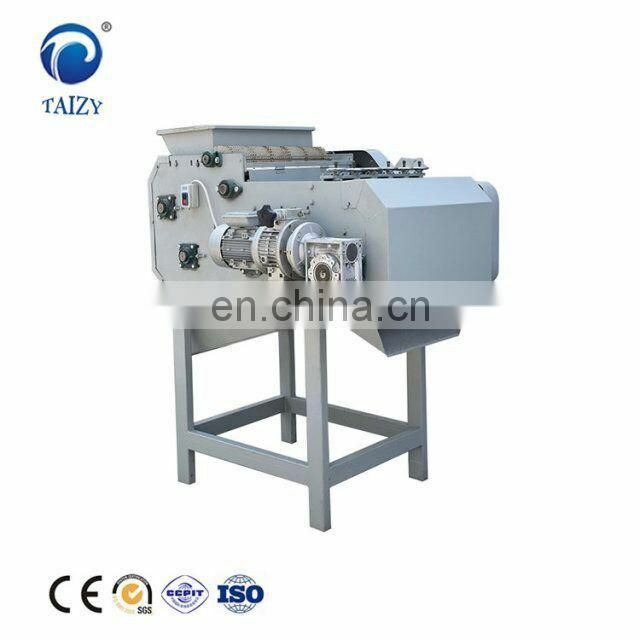 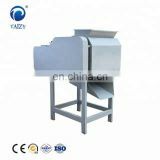 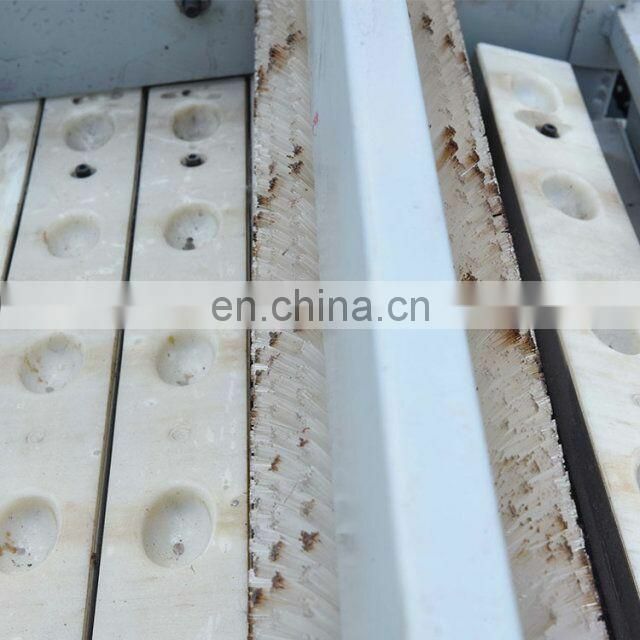 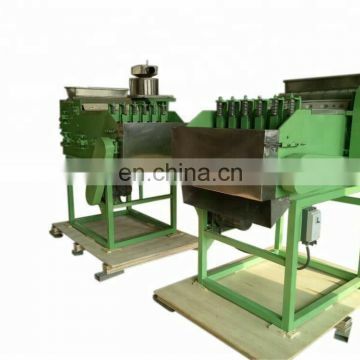 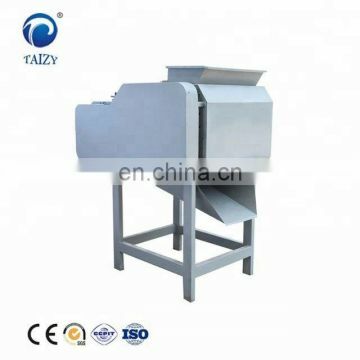 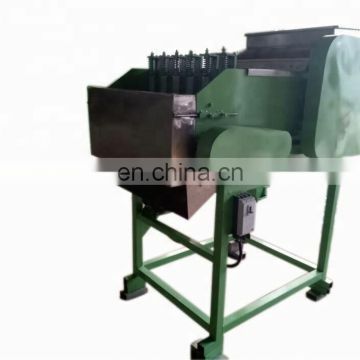 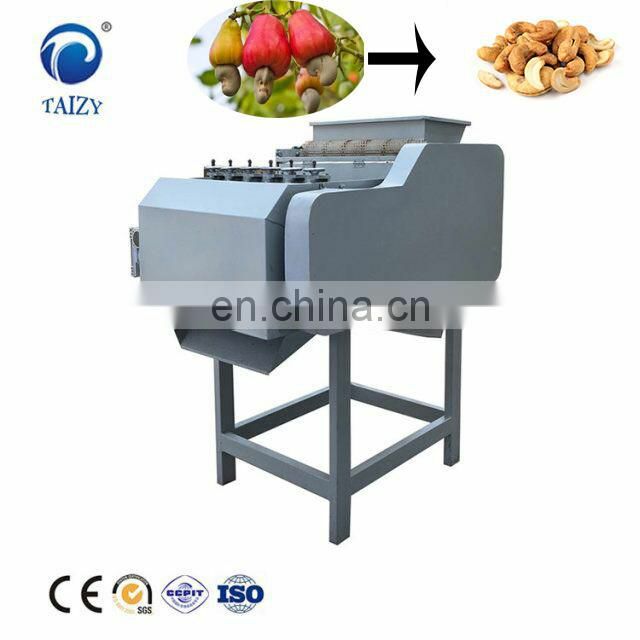 This cashew nut shell removing machine is a new product developed by our factory. 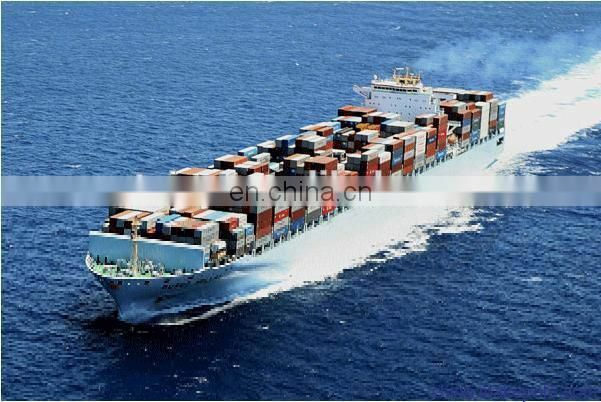 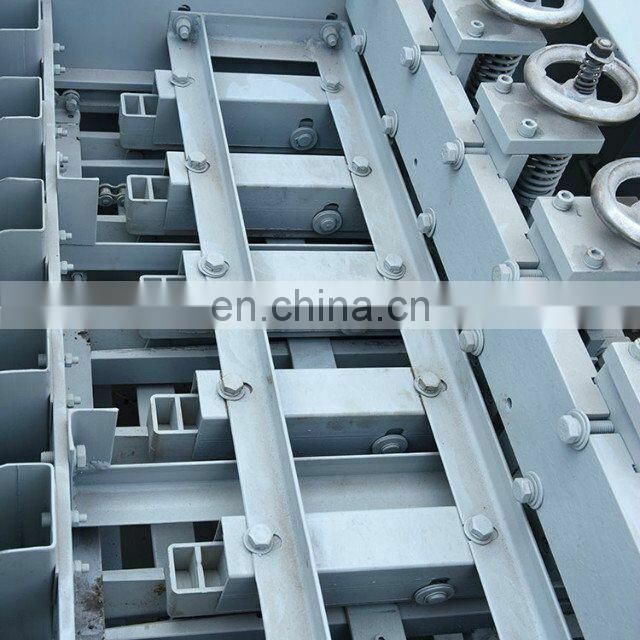 It is high-efficient, energy-saving and high yield. 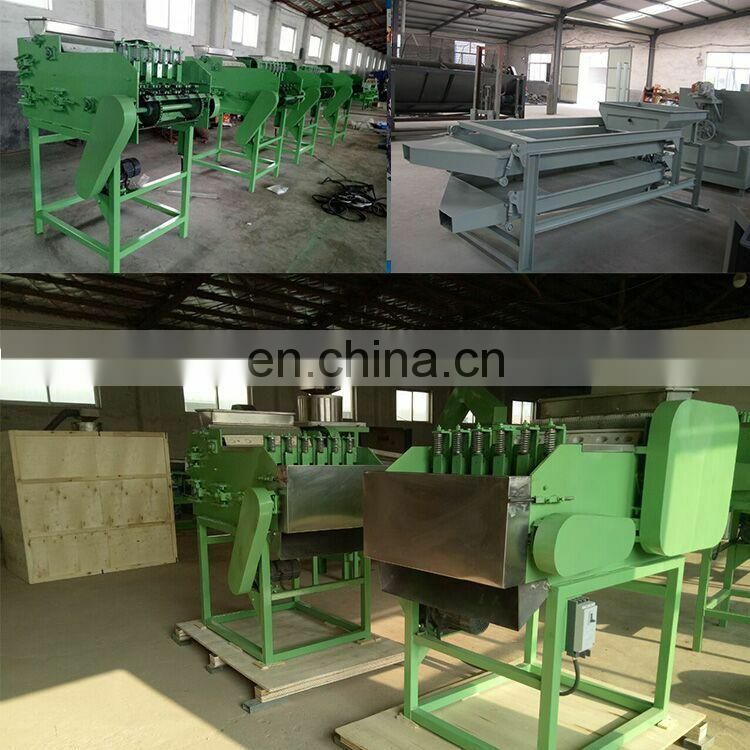 It is the most popular machine in the market. 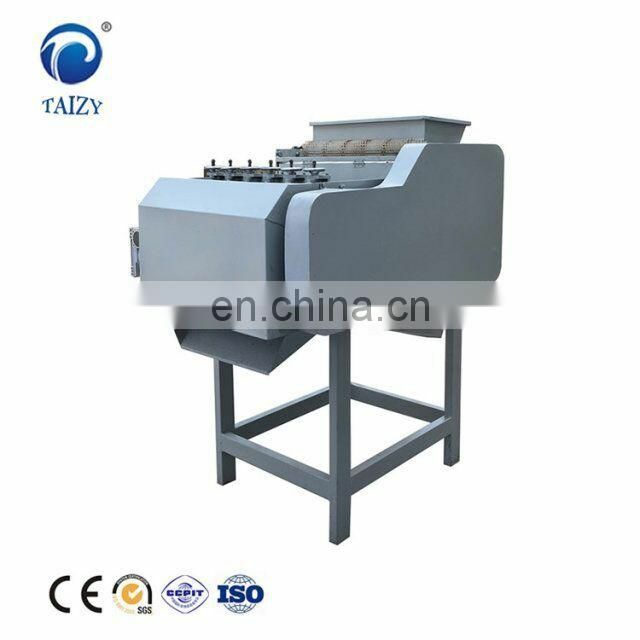 easy to transport,easy to operate, flexible to use, high processing efficiency. 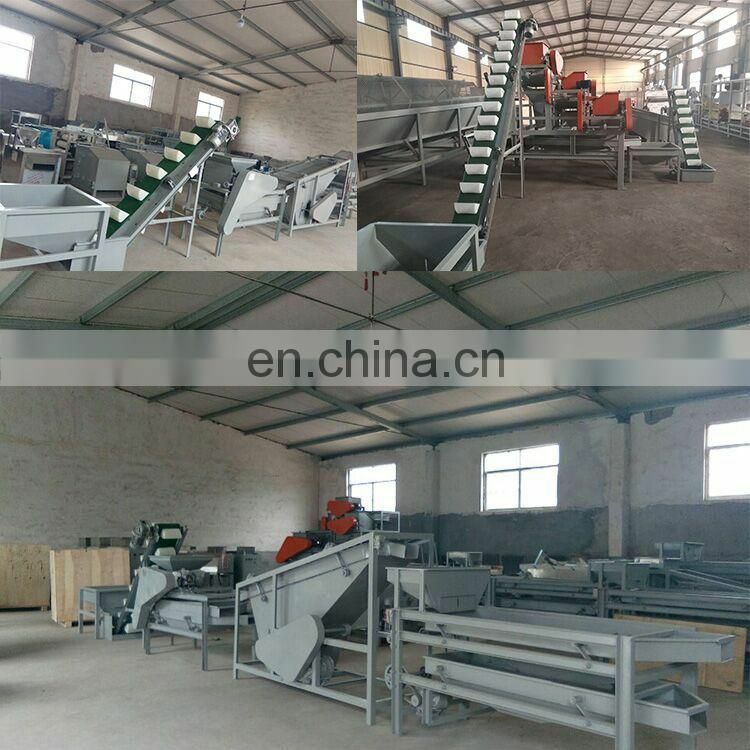 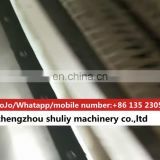 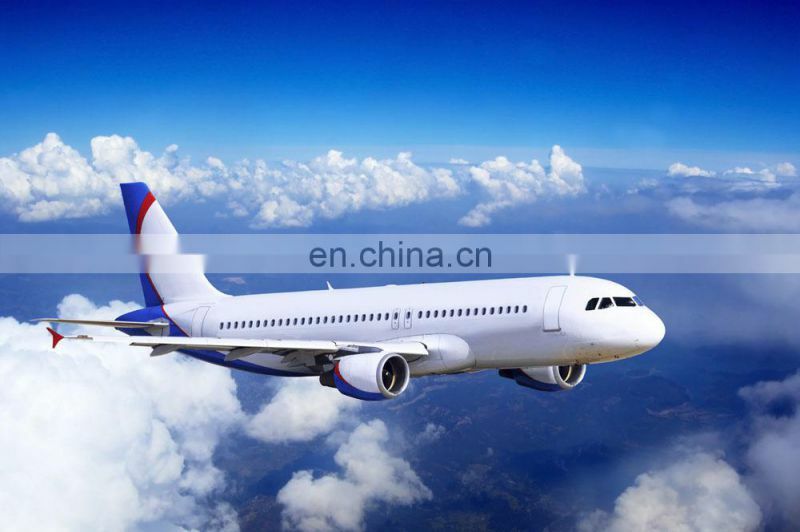 Simple operation, and it is convenient for us to use without any wear and tear in a long -term use. 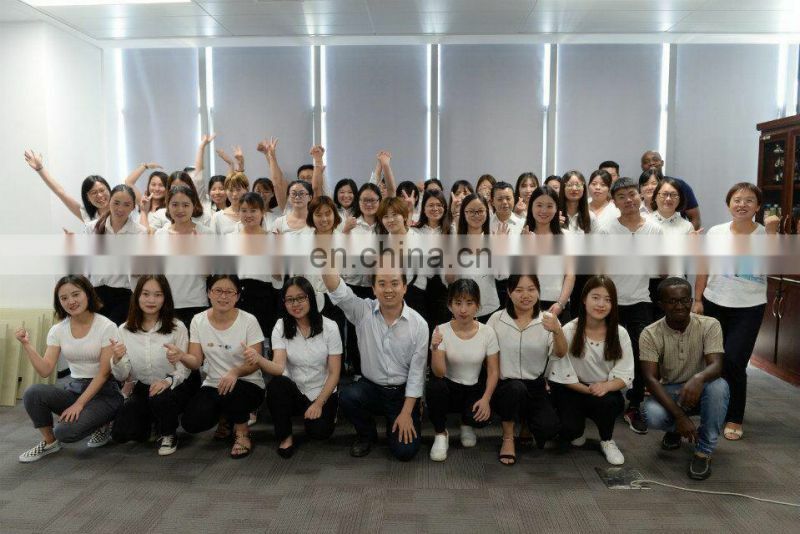 Our company was established in 2012 and has 100 staff members, including 5 technicians for research and development. 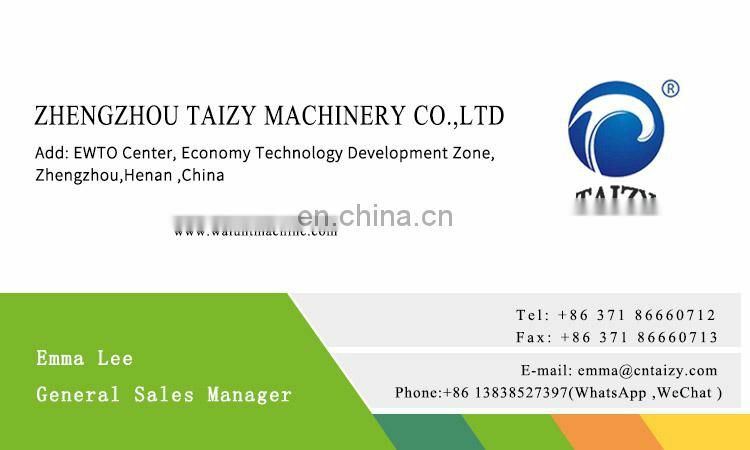 Our company is located in the capital of Henan Province - Zhengzhou, which is the center of the business and economy. 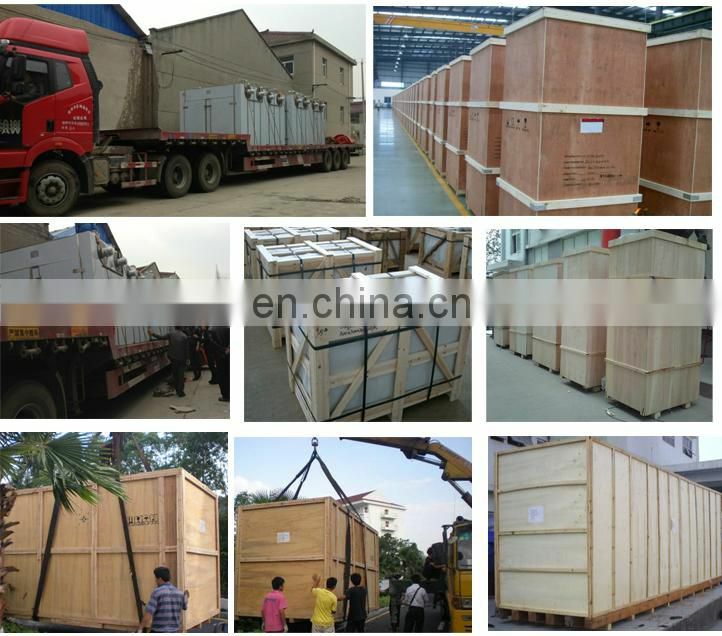 Our company provides high quality products and the best services. 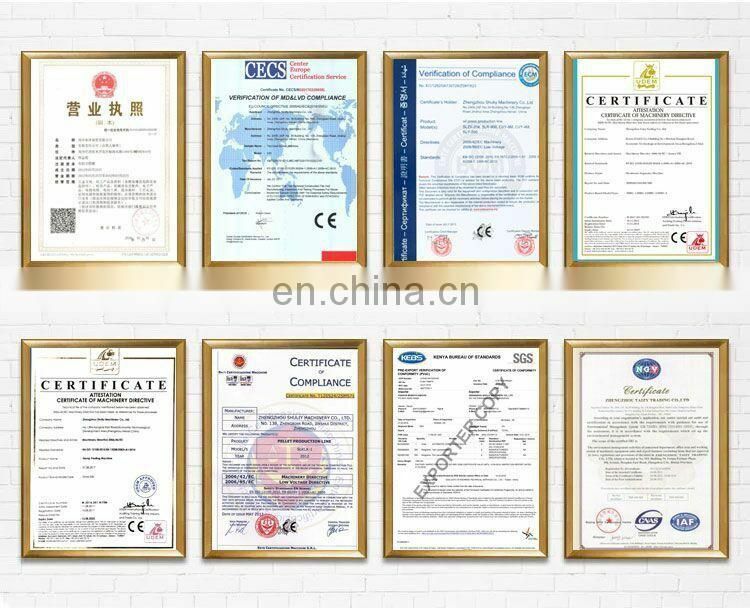 We have won a high reputation among clients. 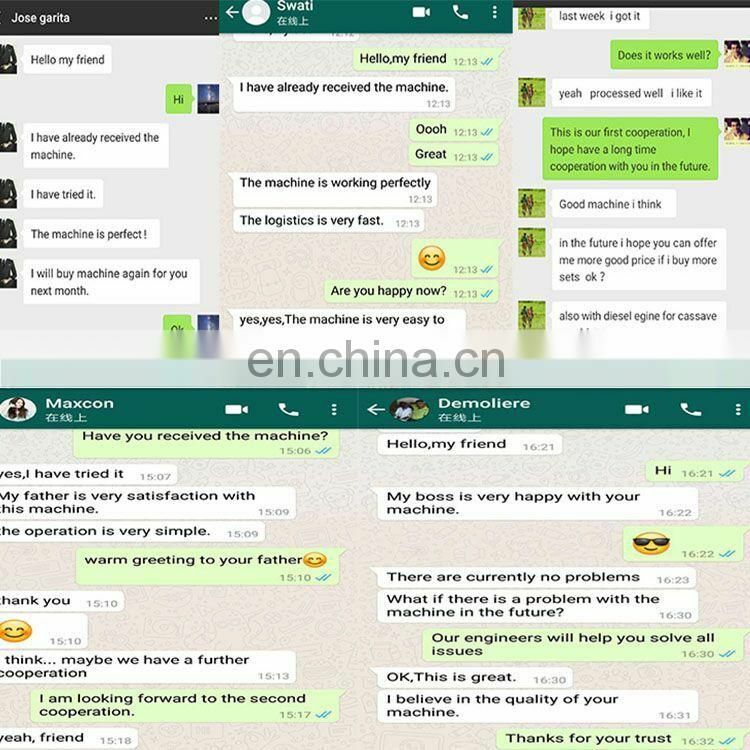 We always keep good relationships with our customers.